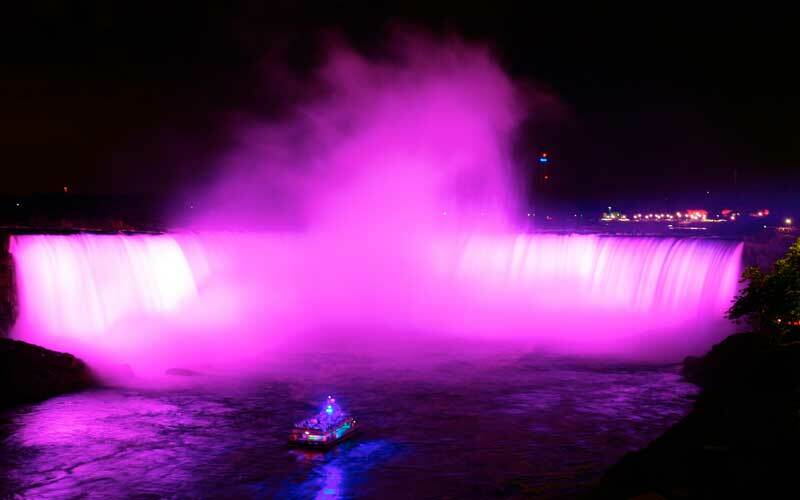 Niagara Falls is one of the most visited tourist destinations in the World. 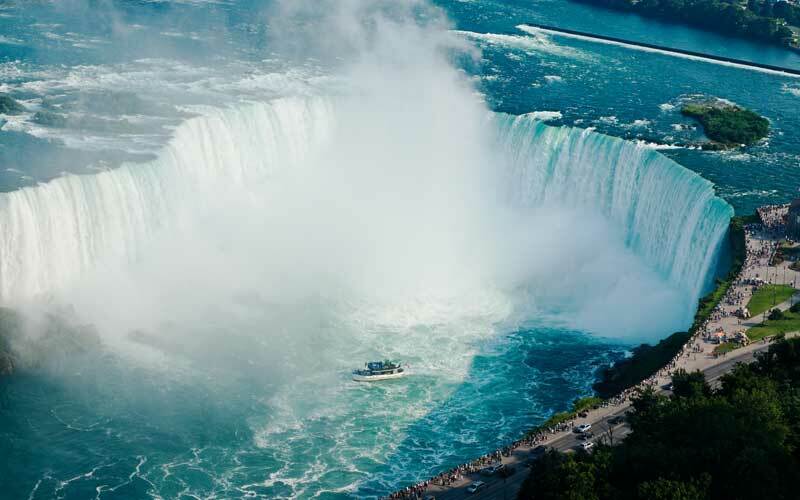 Each year millions of visitors travel to Niagara Falls to see this amazing wonder of the natural world. 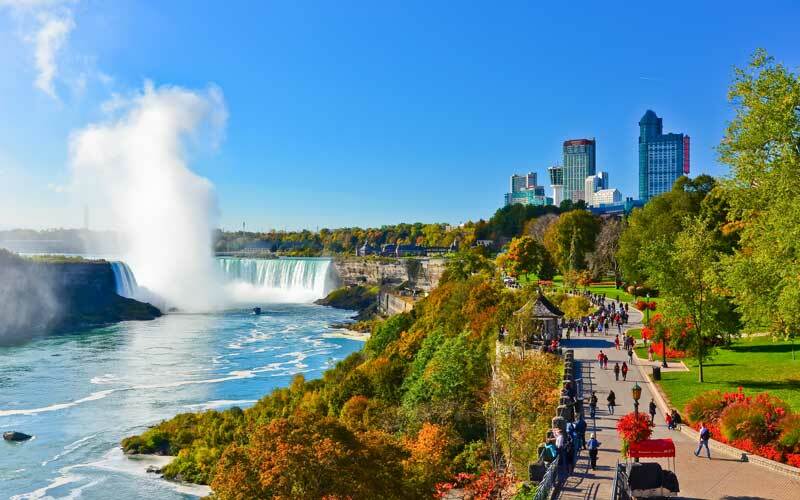 You can experience the beautiful Niagara Falls with a Niagara Falls Tour, this 10 hour bus tour will take you from Toronto to Niagara Falls. 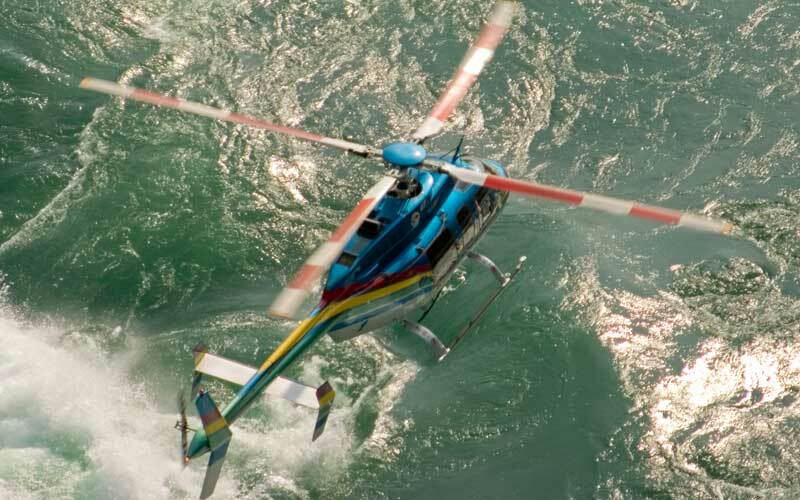 See Niagara Falls from above when you take a Niagara Falls Helicopter Tour. Or hop aboard the legendary Hornblower Boat (formerly known as Maid of the Mist). There is so much to see and so much to do! We have listed some of our most popular tour packages below. Spend the entire day in Niagara Falls. This 10 hour tour will take you from Toronto to Niagara Falls and back. 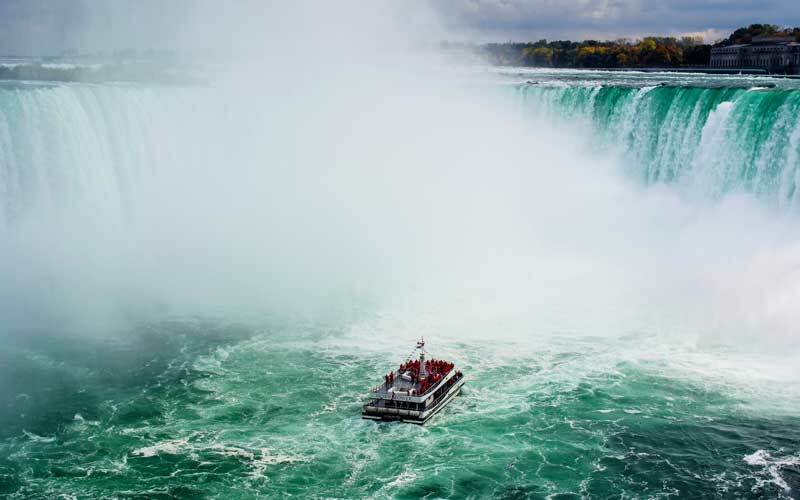 You will experience the power of Niagara Falls up close when you hop aboard the Hornblower Boat Cruise, which is included in your ticket..
You will tour the beautiful town of Niagara-on-the-Lake and visit a local winery for a wine tasting. 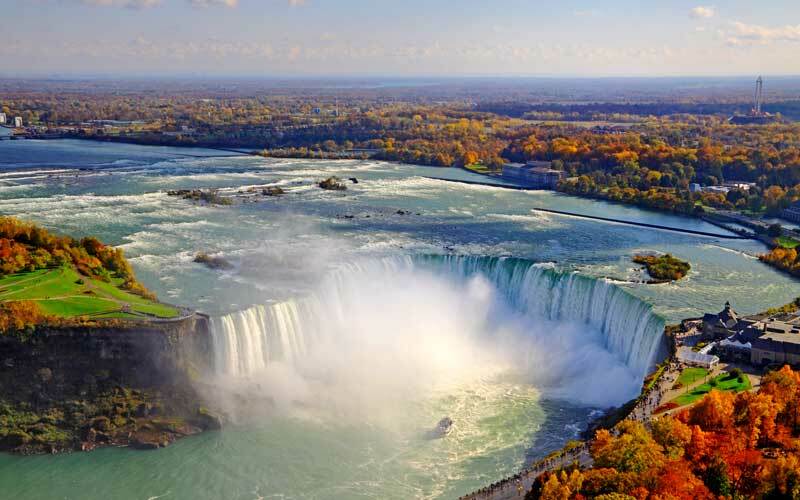 The Toronto to Niagara Falls Day Tour is a great sightseeing adventure for the entire family. 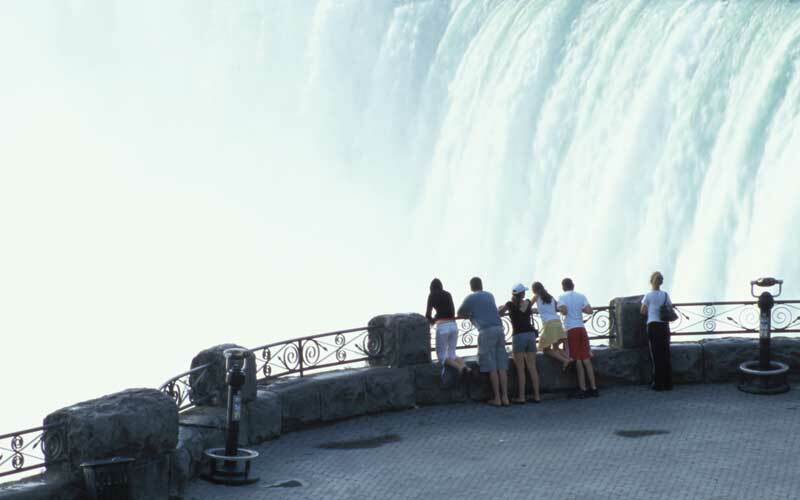 Niagara Falls Tour has Private Tours for people or groups that want to see Niagara Falls their own way. Perhaps they would like to visit attractions that are available on regular Bus Tours, (i.e. Butterfly Conservatory or Casino), or would like to be picked up from their Hotel at a later time. Private Tours are great for business outings where the entire group can stay together and have fun together. There are full day tour and Half Day Private Tour options available. 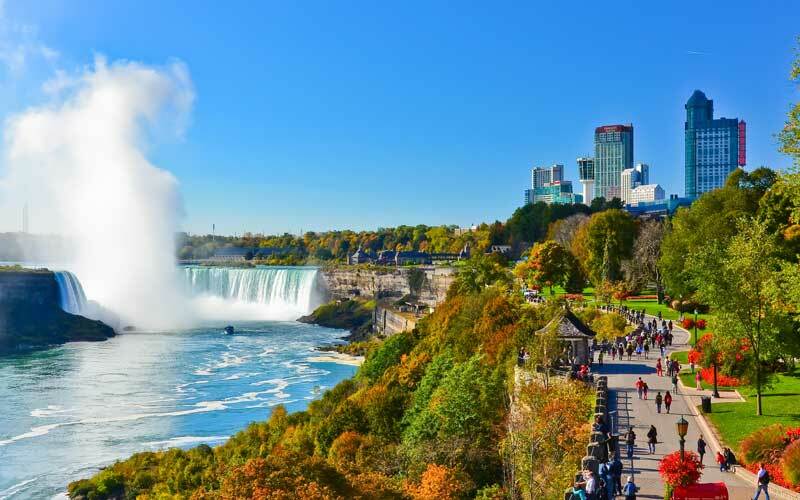 For larger groups Niagara Falls Tour has luxury Coach buses, which will pickup and dropoff passengers at their Hotels or BnB's (where applicable). 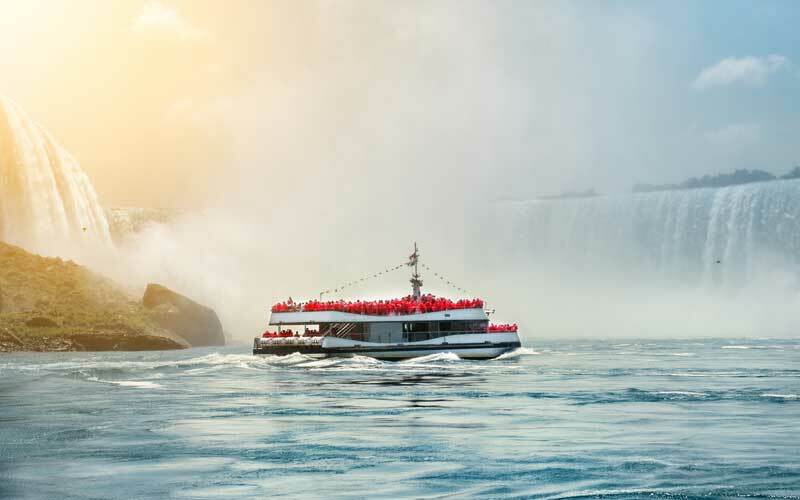 Large groups have the luxury of staying together for their Niagara Tour and can choose which attractions they would like to visit. We will create a customer itinerary for your groupand have a number of vehicles in our fleet handle almost any number of passengers.